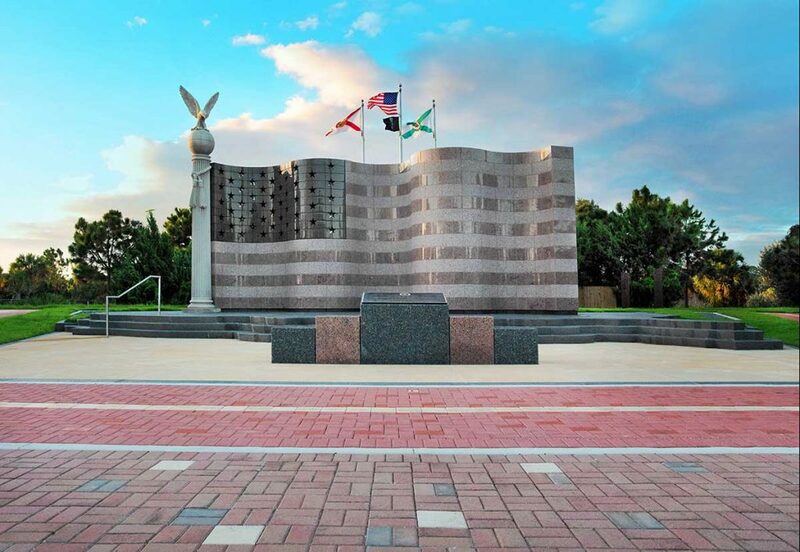 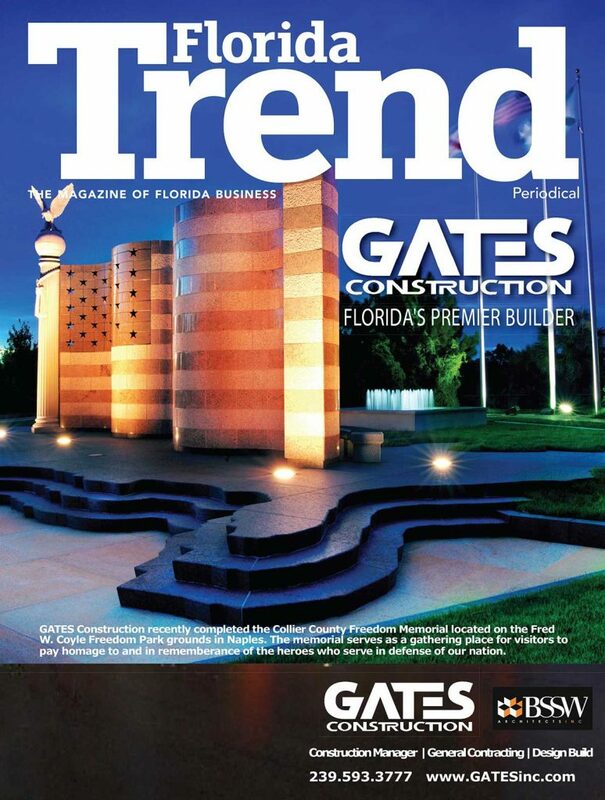 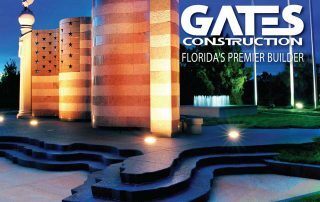 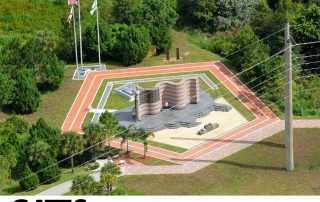 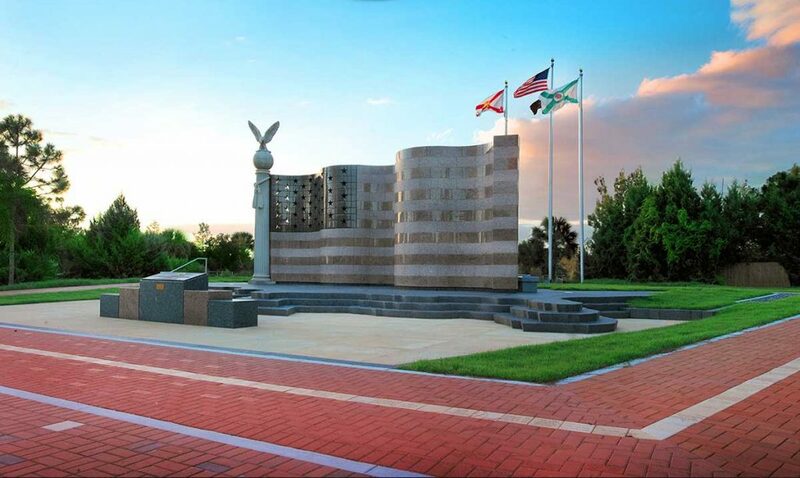 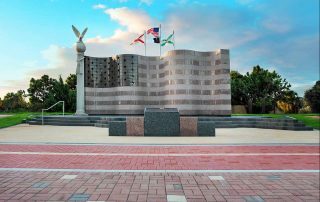 The Collier County Freedom Memorial honors first responders and civilians who died in the September 11, 2001 terrorist attacks. 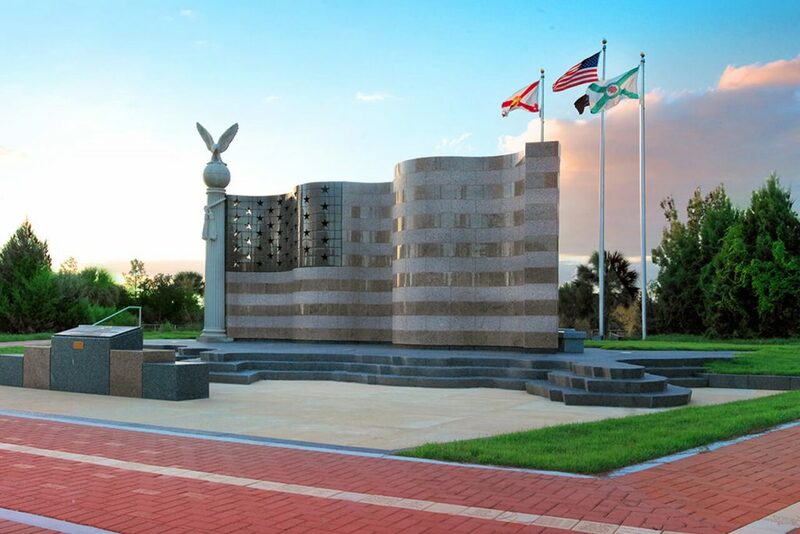 It also pays tribute to members of U.S. Armed Forces who have sacrificed their lives in defense of our nation. 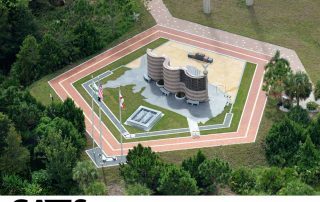 The memorial’s 40-foot long, solid granite waving flag sits atop a stair-stepped plinth in the shape of the United States. 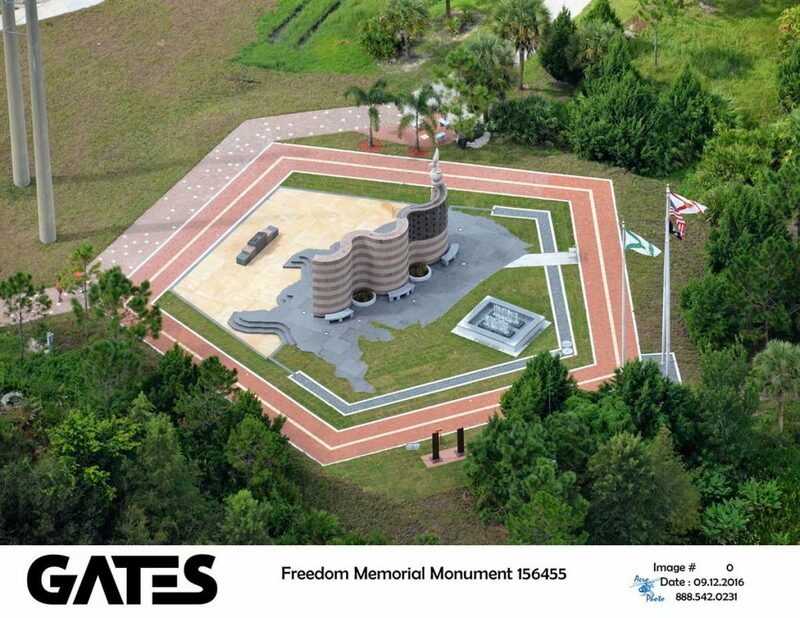 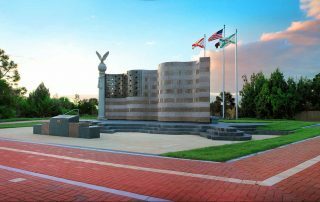 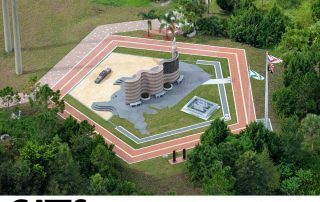 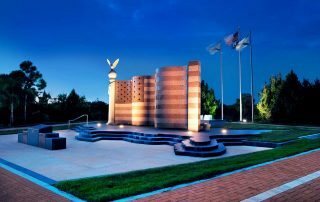 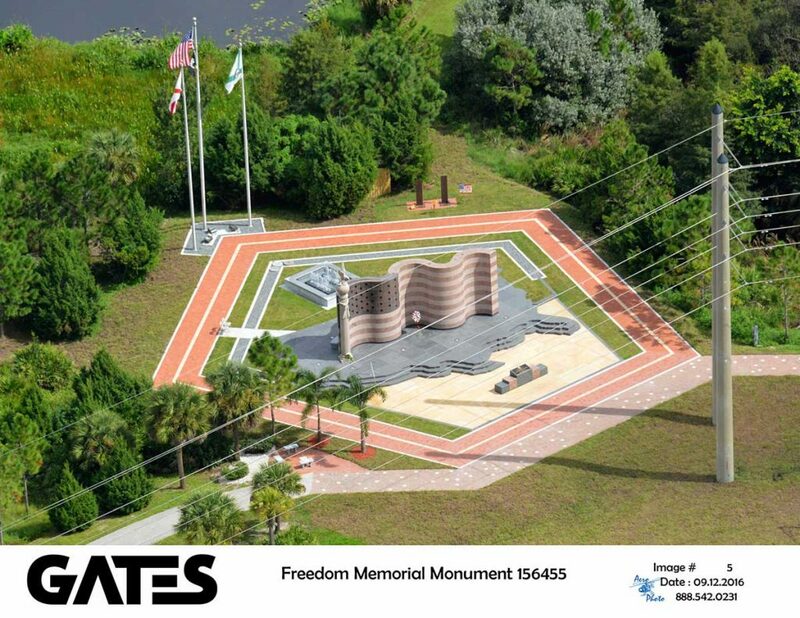 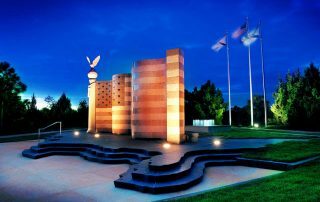 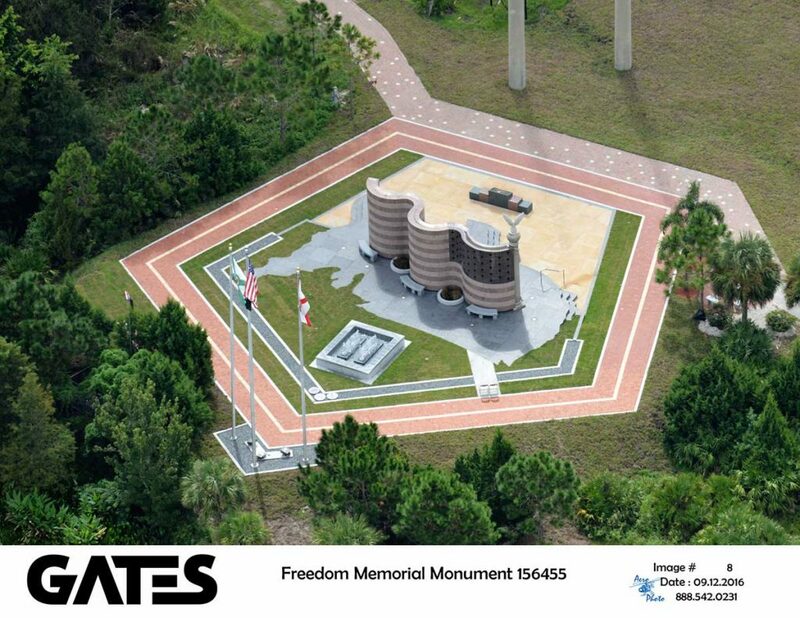 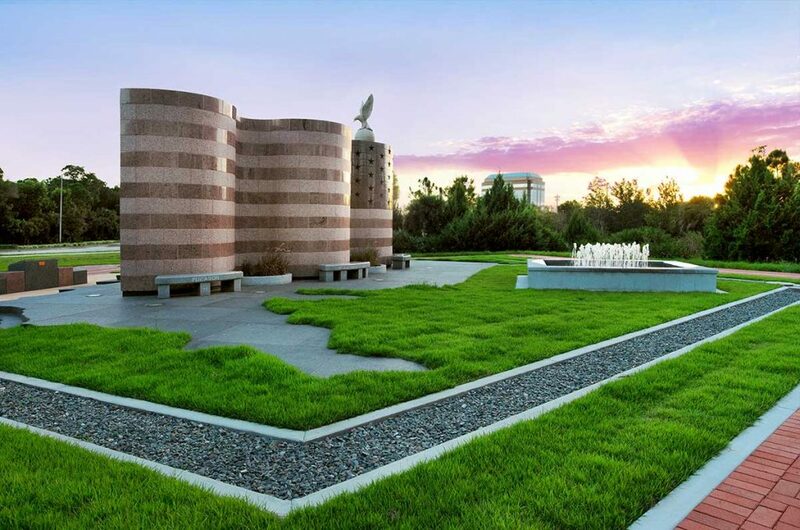 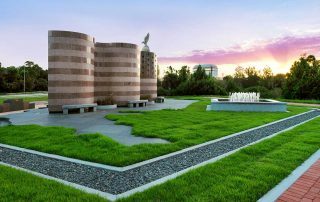 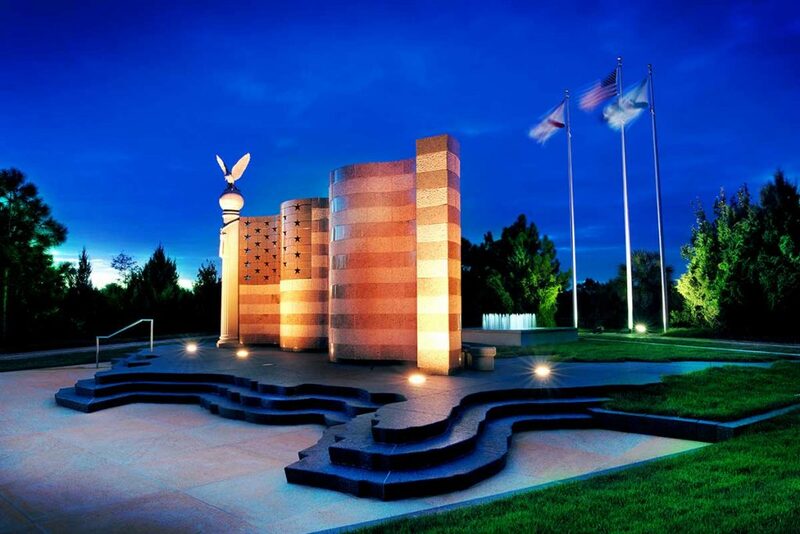 The memorial is visible from major roadways and located in a peaceful park-like setting for those who wish to pause and pay tribute to the enduring spirit of freedom.